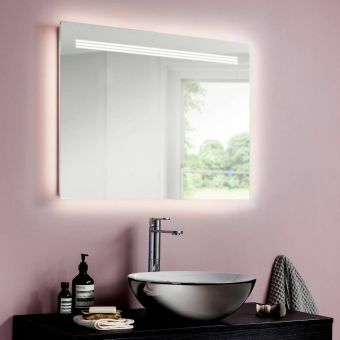 We all like to look our best at times, and this highly fashionable wall hung mirror has all the right ingredients to create the ideal environment to glam up or pamper yourself. 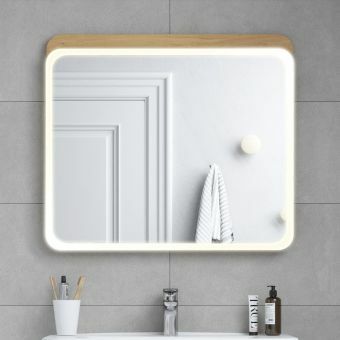 Roca's hugely successful Victoria-N furniture range can now be further enhanced with the introduction of these smart mirrors which feature a thin aluminium edge to provide a delightful contrast to the natural finishes of the furniture. 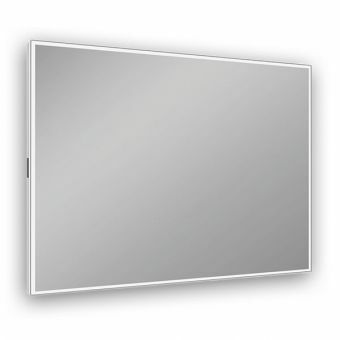 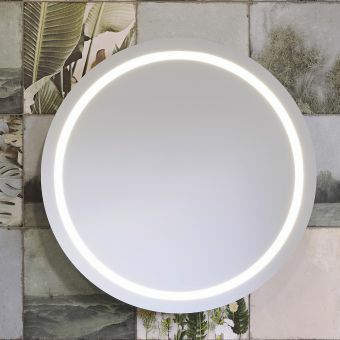 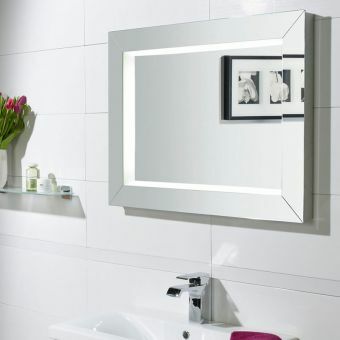 The versatility of this mirror can be further enhanced by adding one or two matching overhead spotlights available from additional items listed below. 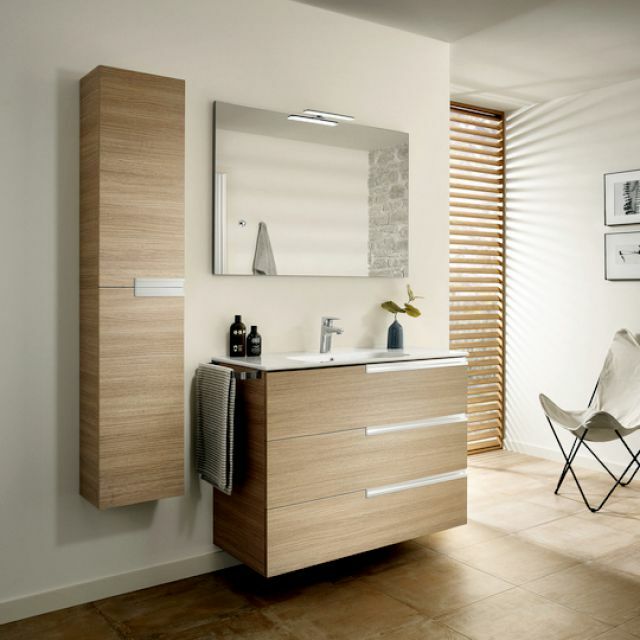 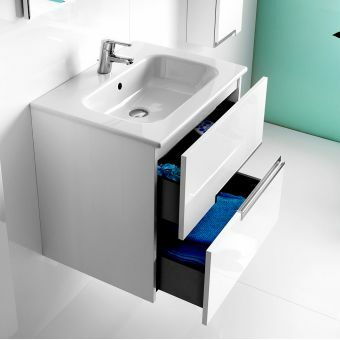 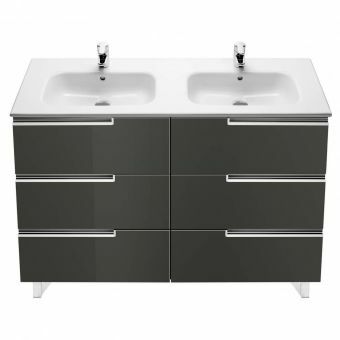 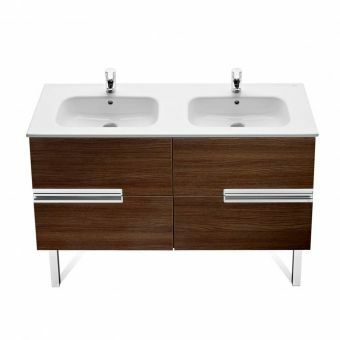 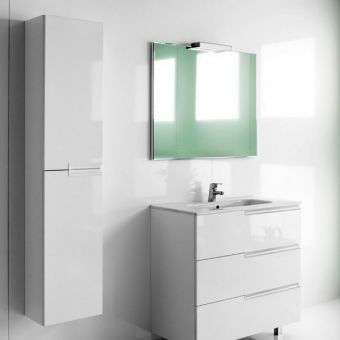 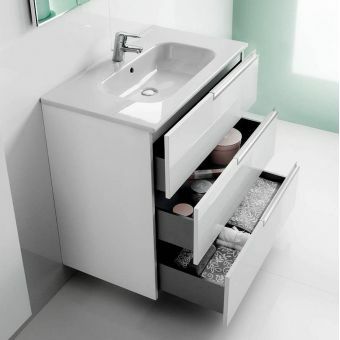 The mirror is designed for use with the vanity unit and basin sets, adding a sparkling finishing touch to your complete bathroom set. 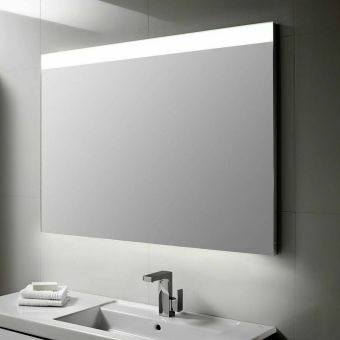 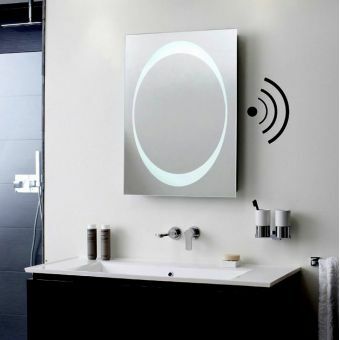 Available in sizes 600 x 700, 800 x 700, 1000 x 700 and 1200 x 700mm, this large mirror provides an eye-catching focal point for your stylish bathroom. 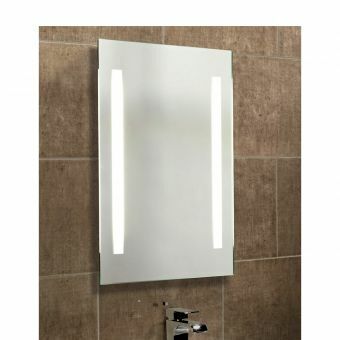 Two lights on 1200mm only if lighting is selected.